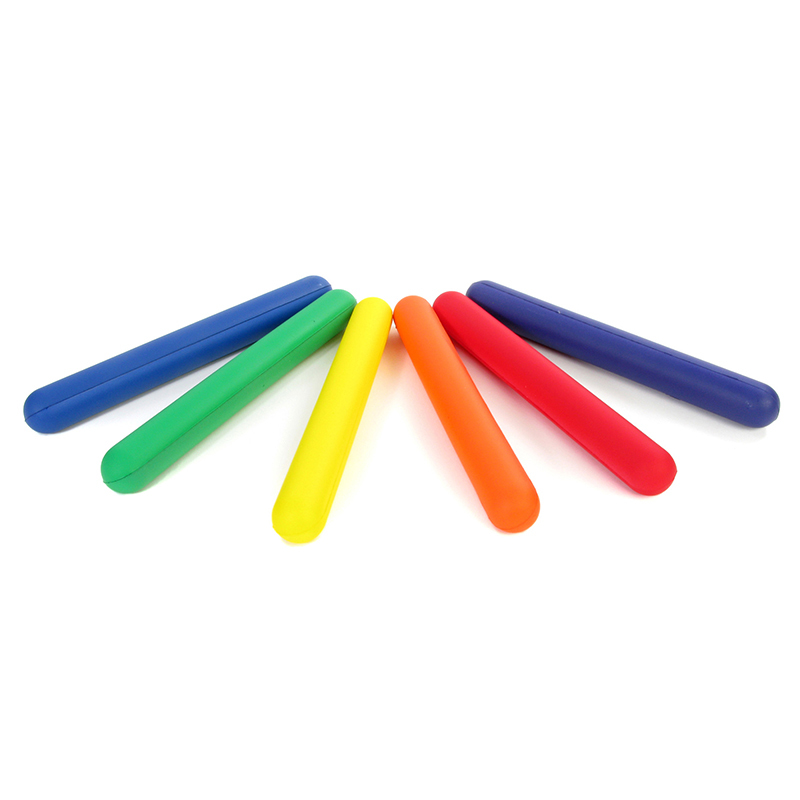 Teach track and field activities at a young age with these foam batons. Helps prevent injury when introducing relays young runners. Bright colors are easy to spot. Set of 6 in assorted colors. 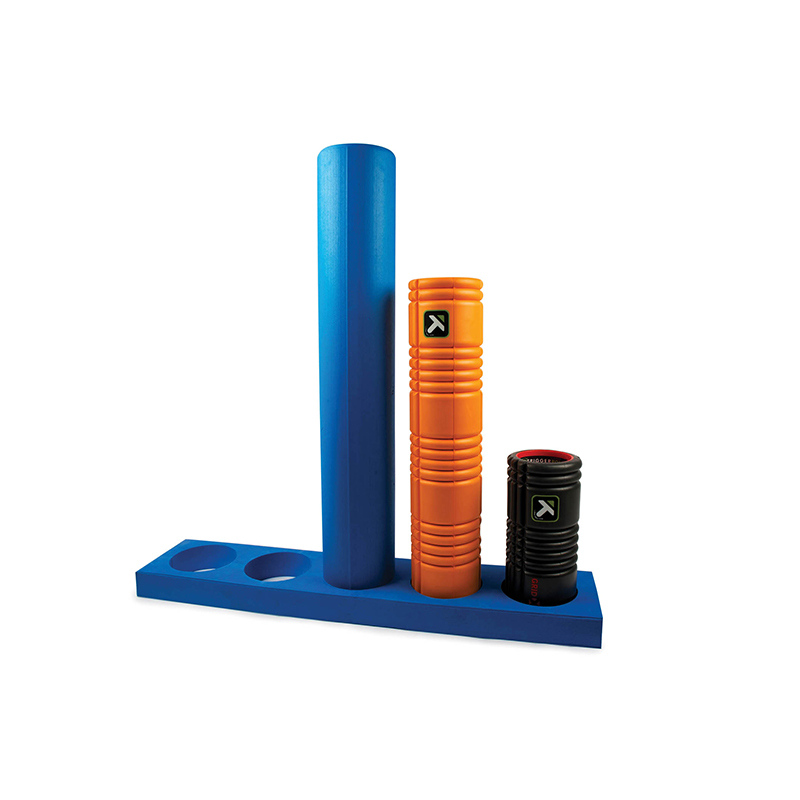 The Foam Batons can be found in our Physical Fitness product category within the Active Play. Explore body movement and balance! 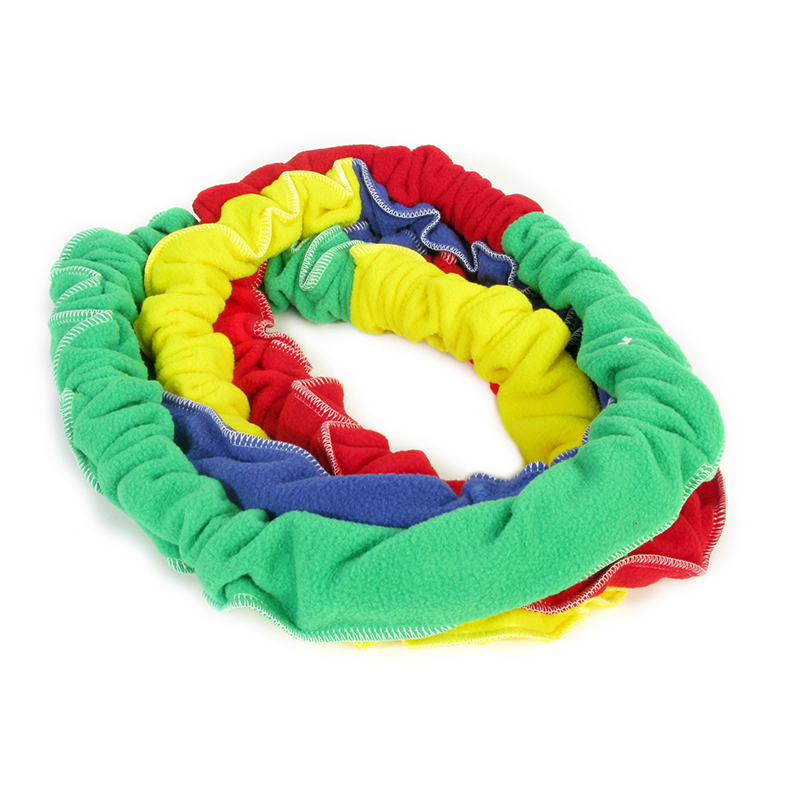 This soft and stretchy band is made of elastic cord covered with multi-colored fabric and is designed for group movement and cooperation activities. Holds 2+ participants.